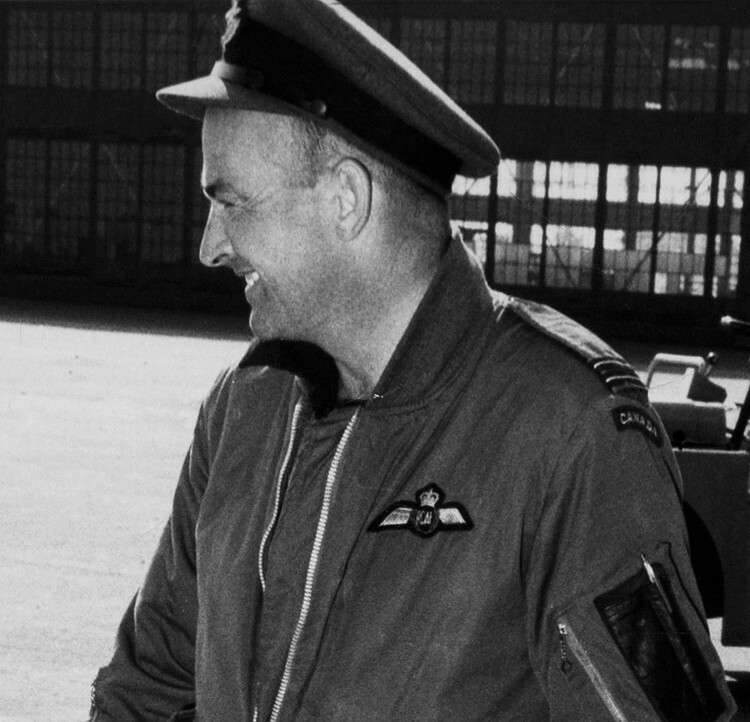 The following provides basic information on crew and passengers on the last flight of Buffalo 461 from the Canadian Virtual War Memorial (some are updated with information from relatives). 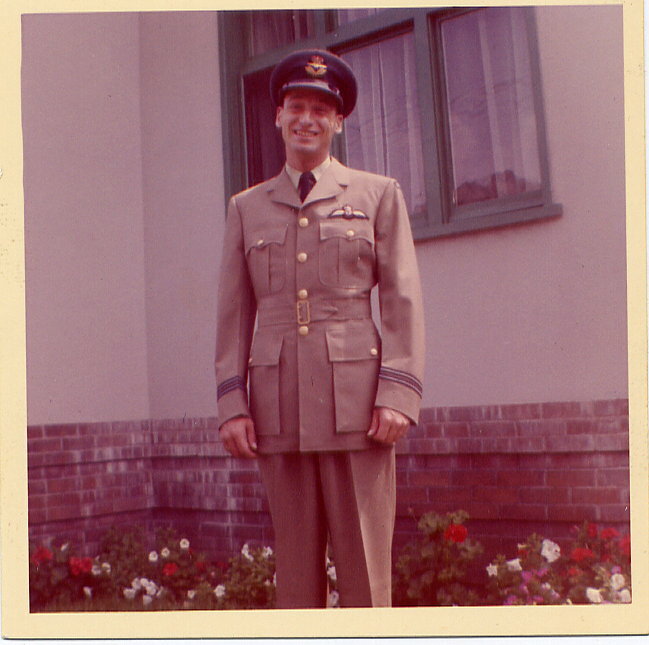 Photographs are from various sources including family members and DND archives. Special thanks to Scott Fuller for his help in assembling this collection of photographs. 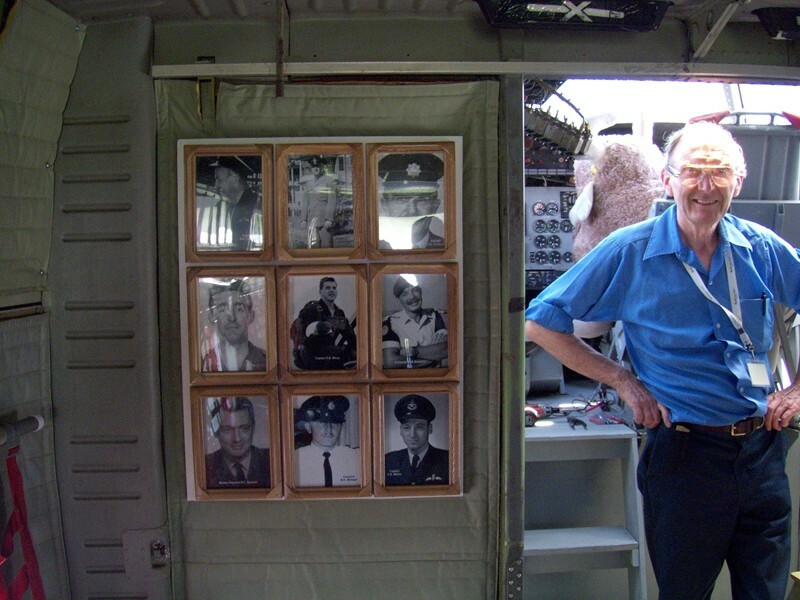 Nine photographs have been mounted in the Buffalo 461 replica at the Canadian Warplane Heritage Museum - click on the small image at right to see a larger image of mounted photographs. Please email us with additional information and photographs. 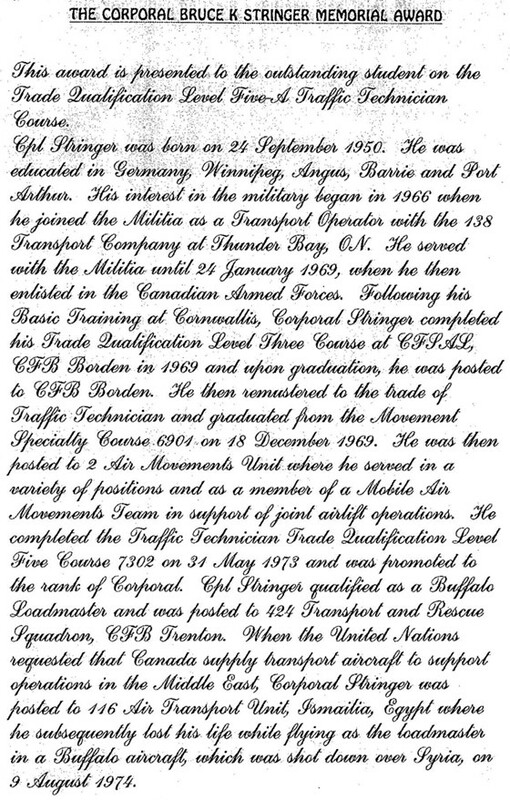 CITATION: Canadian Forces Decoration, Memorial Cross ERII, United Nation Emergency Force, United Nations Disengagement Observer Force. OTHER: Son of Clifford and Madge Foster of Calgary, AB. 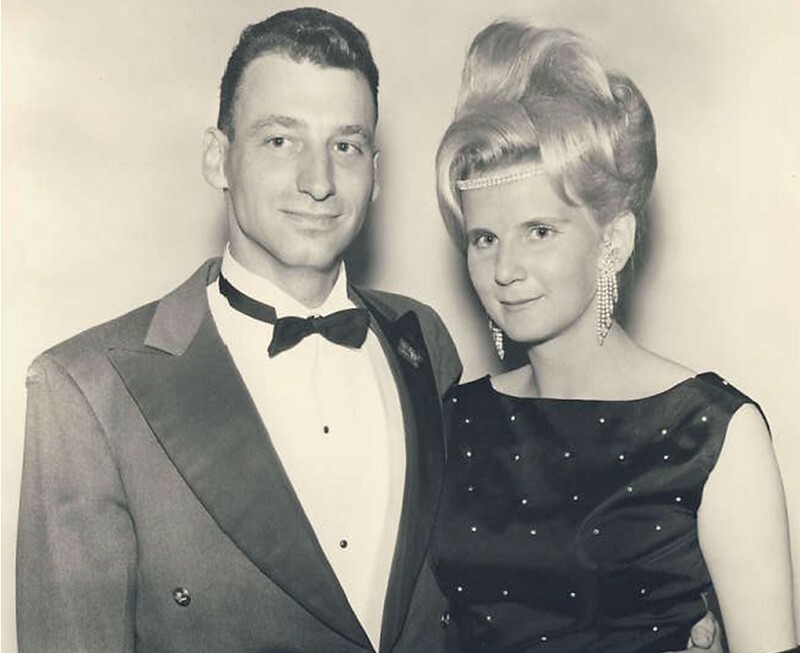 Husband of Jo Anne Foster. 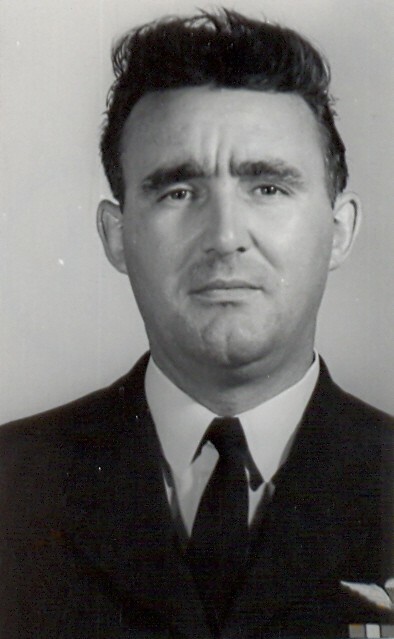 Father of Jonathan and Anthony Foster. 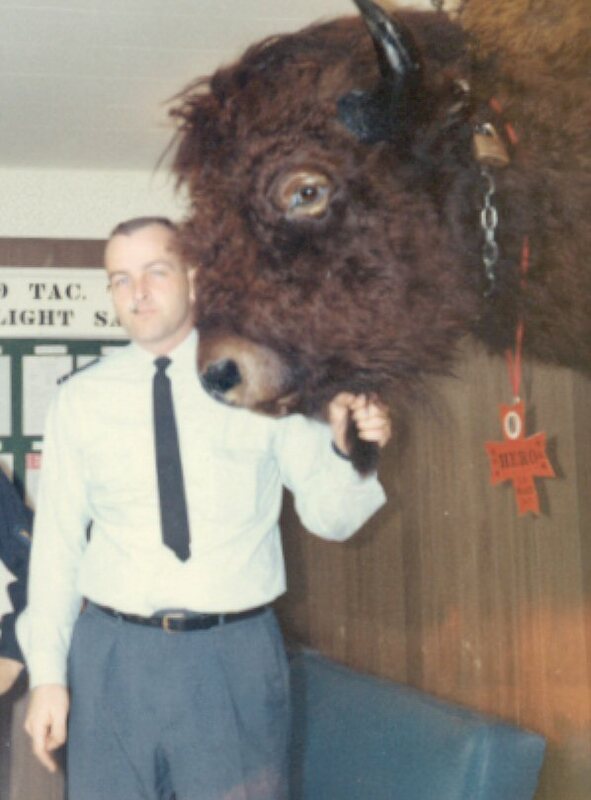 First photograph shows Captain Foster taken in the aircrew room at 429 Tactical Transport Squadron (in a hangar) at Garrison St. Hubert PQ., circa 1968/69 (courtesy of Wally Adam). 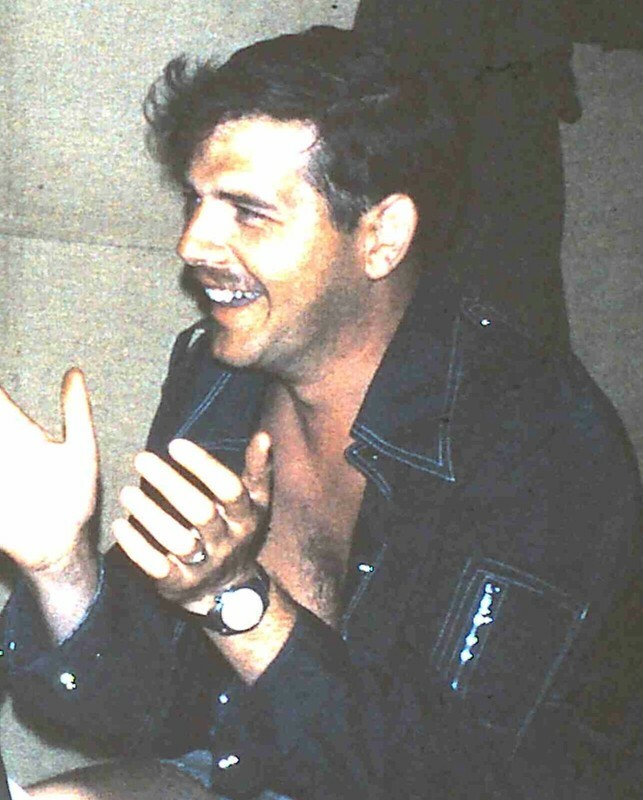 Second photograph of Captain Foster taken in March 1969 at an airport in Kingston, Jamaica (courtesy of Wally Adam). Third photograph courtesy of Roy Dowell. OTHER: Son of William and Sylvia Kennington. 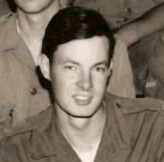 Husband of Donna (nee Hartman). Father of David and Deborah. 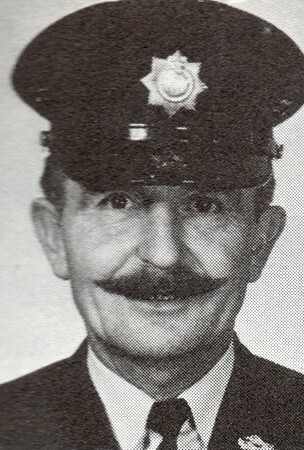 Brother of Anthony Kennington. 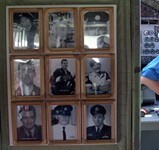 First four photos of Corporal Morris Harry Trevor Kennington courtesy of Debbie Boudreau. Fifth photo courtesy of Library and Archives Canada. OTHER: Husband of Audrey Korejwo. 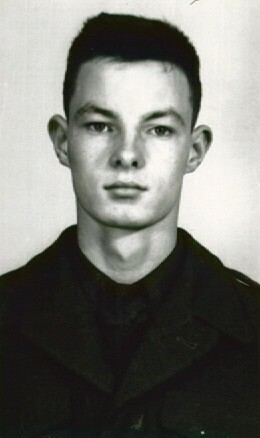 Father of Richard S. and Paul M. Korejwo. 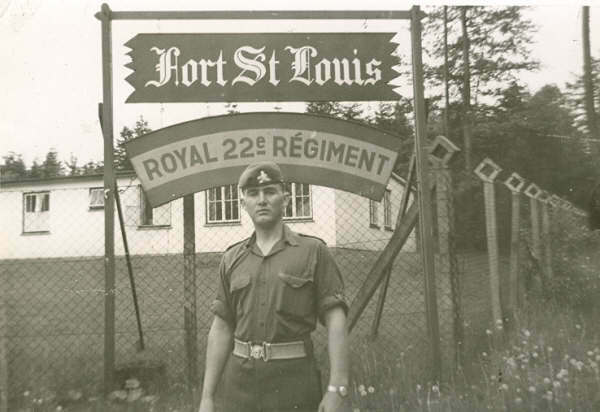 Photo of A/MWO Korejwo provided courtesy of the Royal Canadian Regiment. UNIT: Royal 22e Regiment, R.C.I.C. OTHER: First born of Omer Landry and Isabelle Guénette. 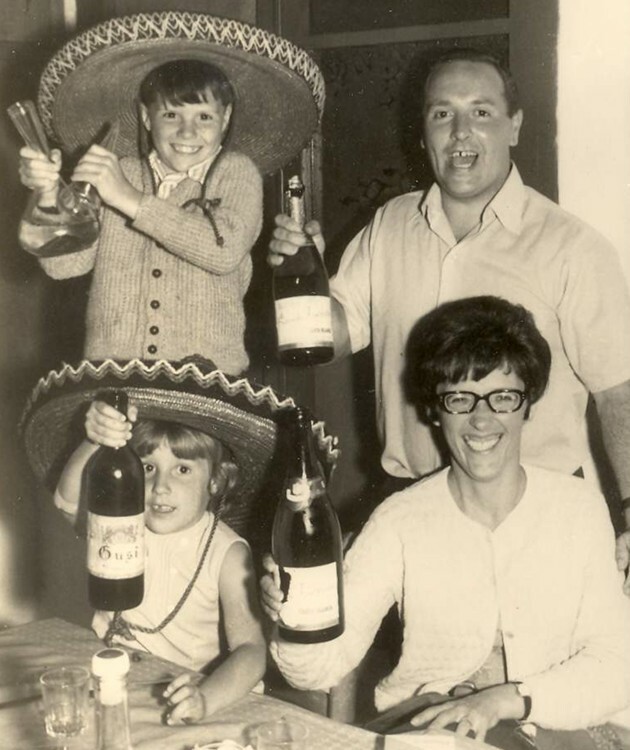 Brother of Régis, Margot, Robert, Nicole, Monique, Diane, Gisèle, Marie-Aimée, Simonne, Suzanne, Francine, André, Jean-Claude, Noëlla, Daniel and Michel. 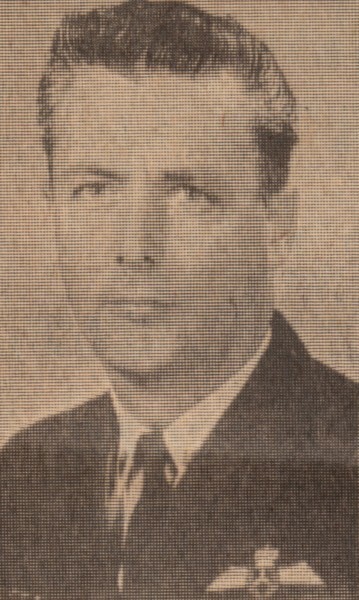 Husband of Frieda Shoeneberg. 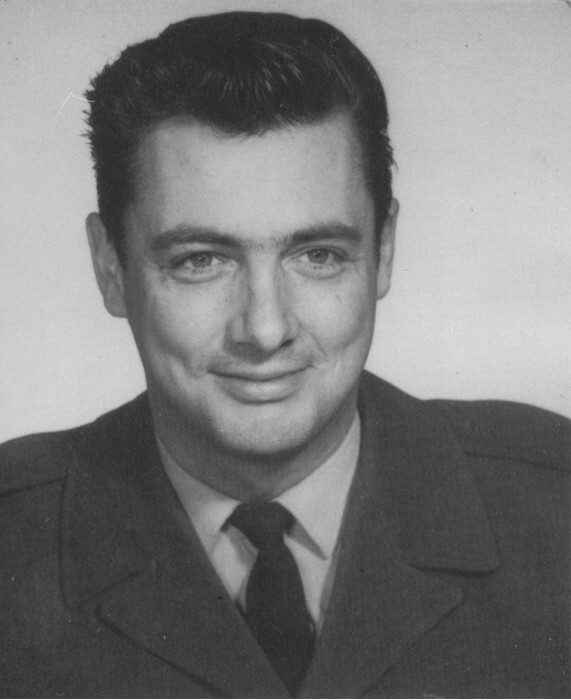 Father of Nicole, Diane, Rene, Robert, Jacqueline and Isabelle Landry. First two photos of MWO Landry provided courtesy of the Musée du Royal 22e Régiment. Third photo courtesy of Landry family taken in Germany at Fort St-Louis. 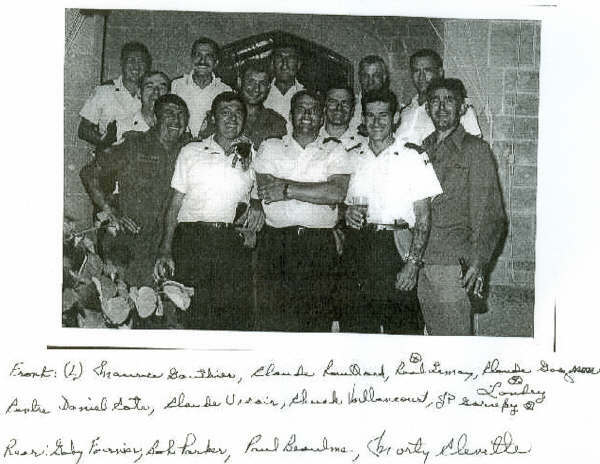 Photo on right is the last photo taken of MWO Gaston Landry - taken in Ismailia a few days before Buffalo 115461 was shot down on August 9, 1974 (courtesy of Landry family). 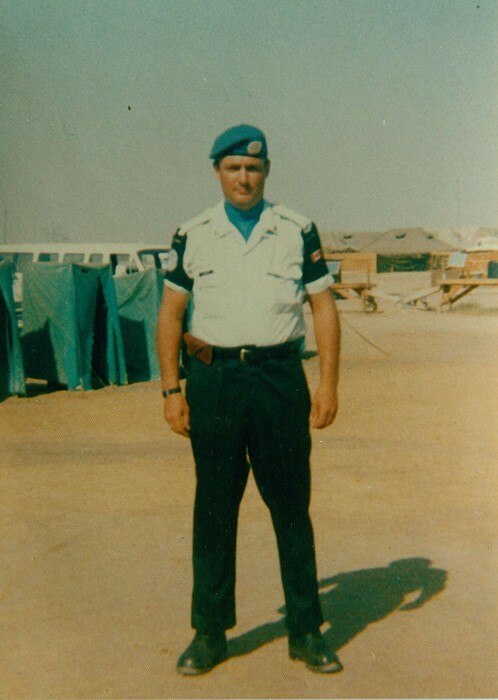 CITATION: Memorial Cross ERII, United Nations Disengagement Observer Force (Golan Heights) - UNDOF (Operation Danaca), Dag Hammerskjold Peace Medal. 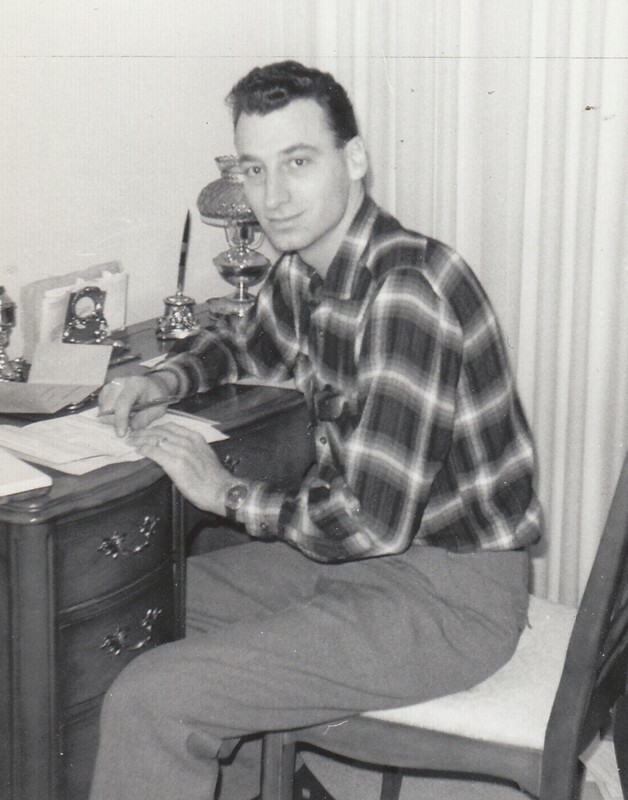 OTHER: Son of Mr. and Mrs. Arnold Mirau of Gull Lake, Saskatchewan. 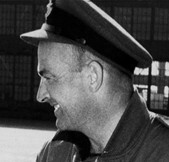 Husband of Gloria (née Berg) and Father of Kelly and Douglas. 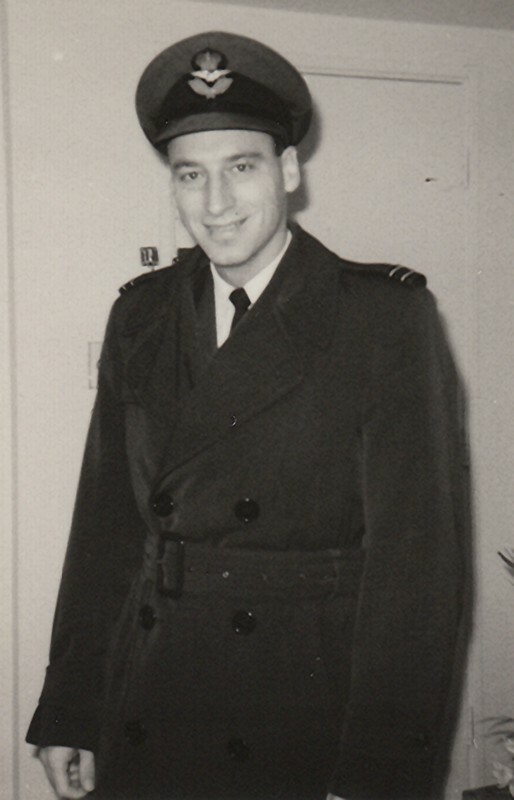 First two photographs of Captain Keith Mirau courtesy of Gloria Frazer. 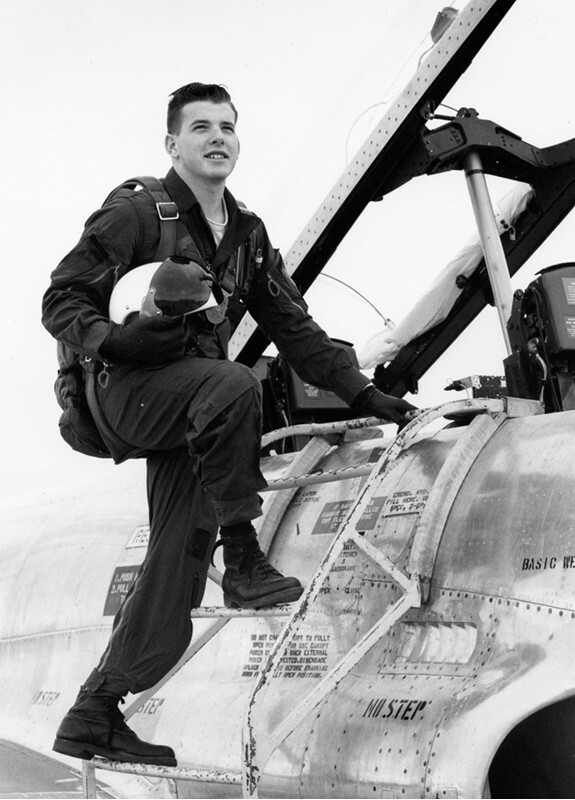 First photograph shows next to a T-33 while on Course 6302, Summer 1964. 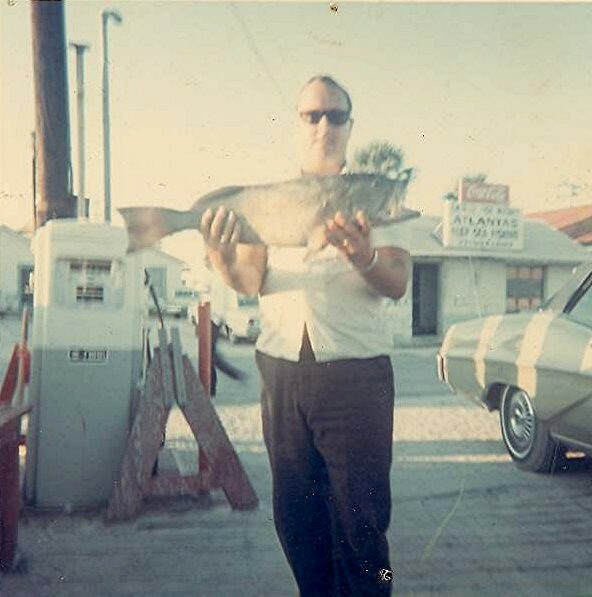 Second photograph likely taken sometime from 1972 to 1974. Third photo courtesy of Library and Archives Canada. Photographs 4 through 7 extracted from various 116 ATU photos. Last photo is from a newspaper clipping. 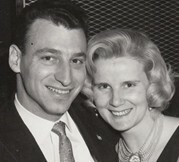 OTHER: Son of William (Bill) James Simpson and Loyola Helen Park (née Harrington) of Toronto, Ontario. Husband of Catherine (nee Lambert) of Hearst, Ontario. 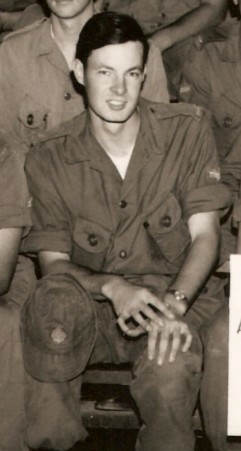 Brother of John, Theresa and Janice. 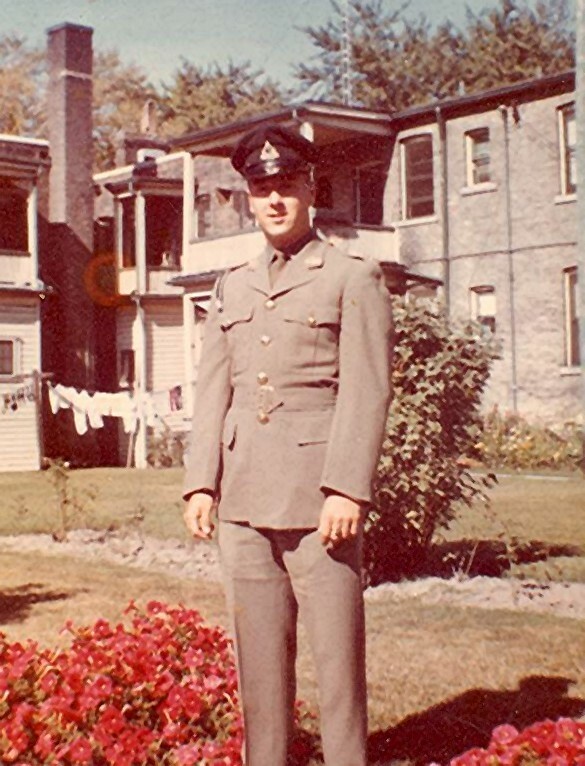 Michael (Mike) Simpson joined the Royal Canadian Army Service Corps under the Soldier Apprentice Program. 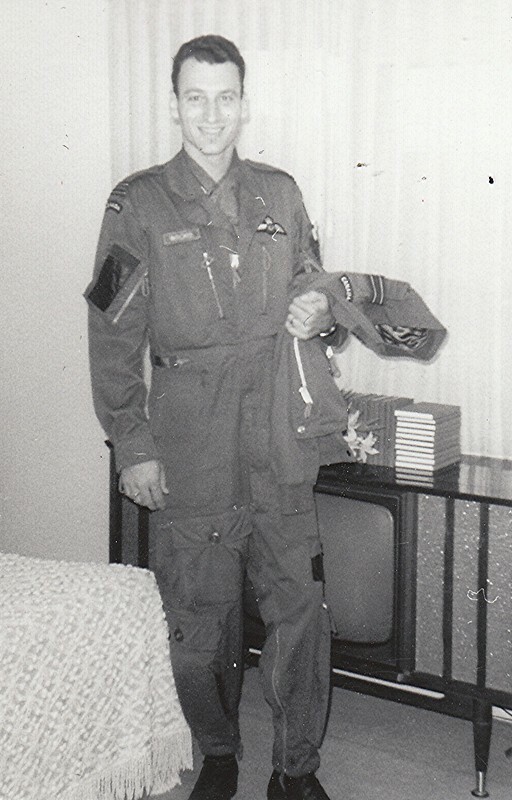 After his promotion to corporal, Mike transferred from Transport Operator to Traffic Technician and worked at 2 Air Movements Unit Canadian Forces Base Petawawa. 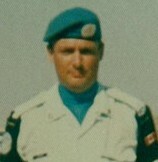 In 1974, he went to the Canadian Contingent of the United Nations Emergency Force Middle-East II, commonly known as UNEF 2, in Ismailia, Egypt. 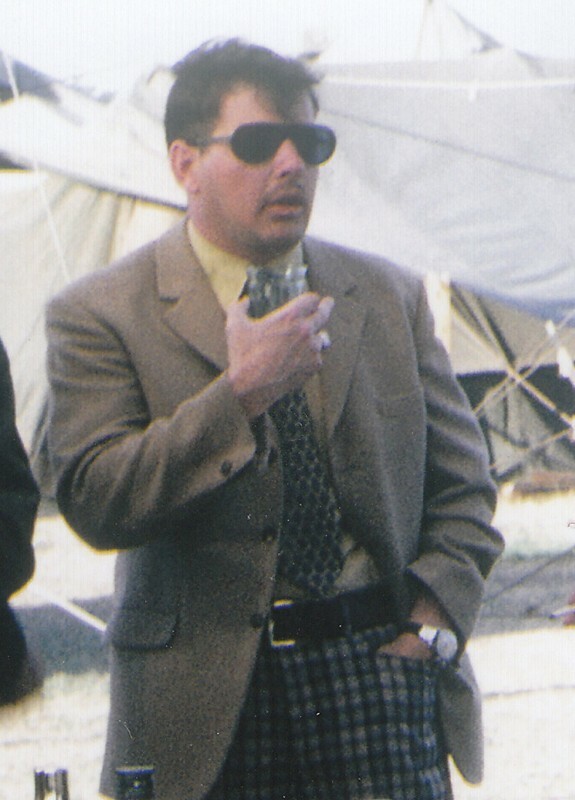 Later that year he was transferred to duties in Cairo. 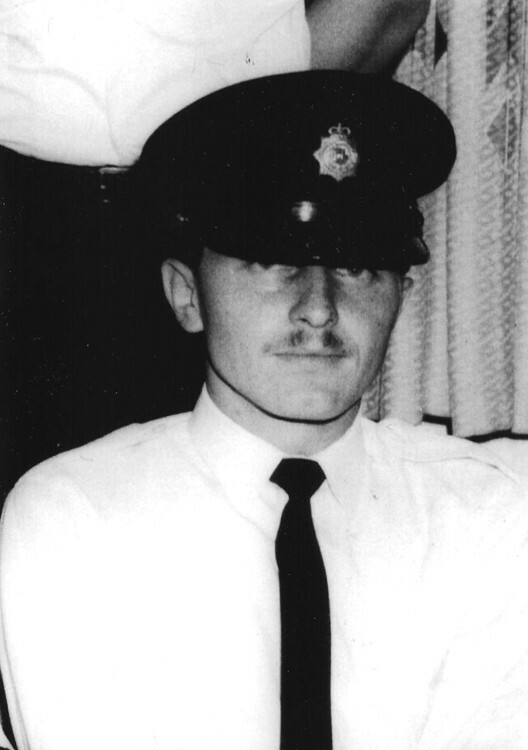 On 9 August, 1974, Cpl. 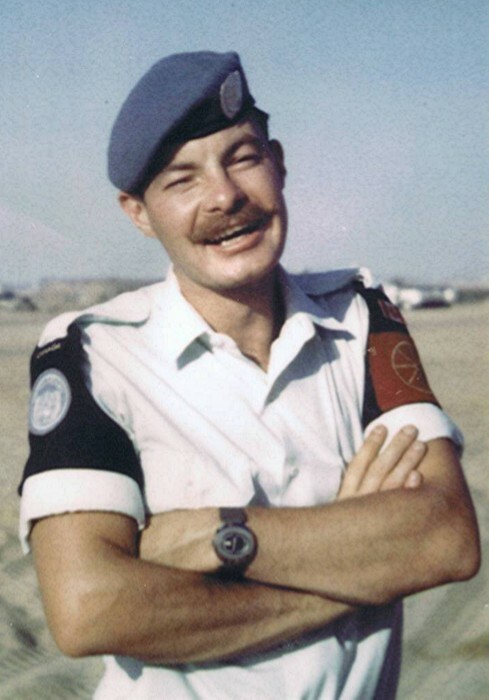 Michael William Simpson was one of nine Canadian Forces personnel killed on United Nations Flight 51, shot down by a missile en route from Cairo to Lebanon. 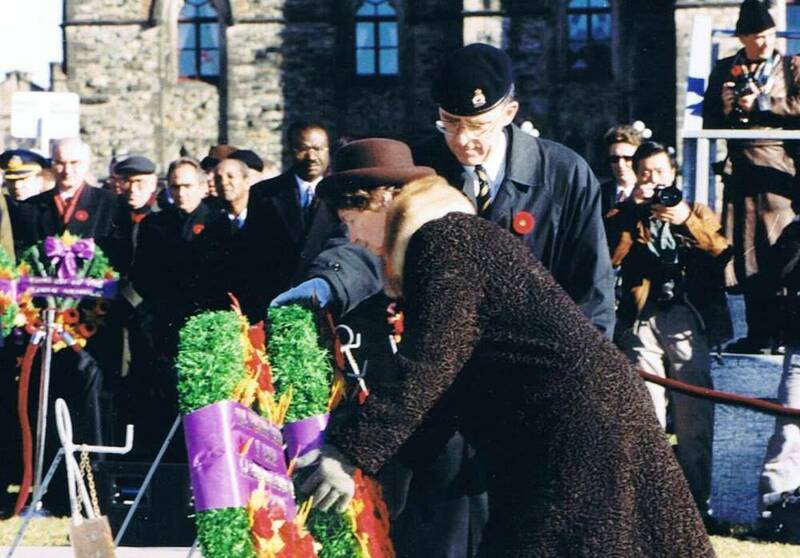 Mrs. Park was the Royal Canadian Legion National Silver (Memorial) Cross Mother for 1999 in recognition of her son's sacrifice. She was the first mother of a slain peacekeeper to be selected as the National Silver Cross Mother. The National Silver Cross Mother is chosen annually by The Royal Canadian Legion to represent the mothers of Canada at the National Remembrance Day Ceremony in Ottawa on 11 November. As the Silver Cross Mother she will lay a wreath at the base of the National War Memorial on behalf of all mothers who lost children in the military or merchant navy services of the nation. 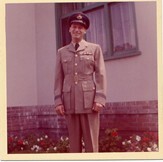 Above: The colour picture at left shows Corporal Simpson in his Royal Canadian Army Service Corps dress uniform (patrols) in October of 1966. 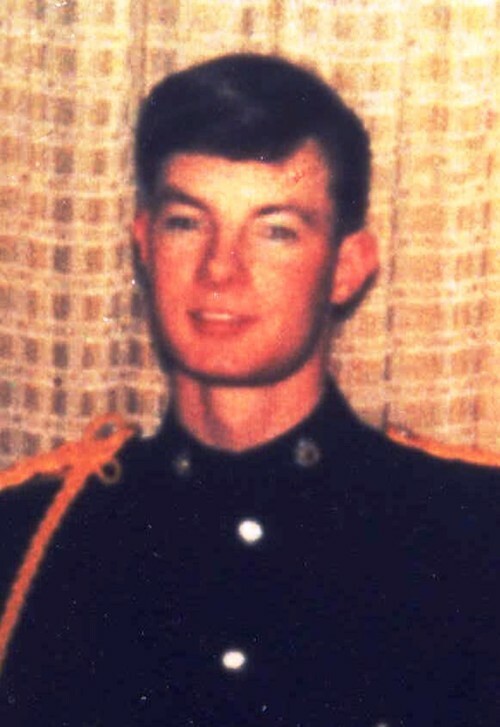 He was aged 18 and enrolled in the Army Apprenticeship Training Plan. 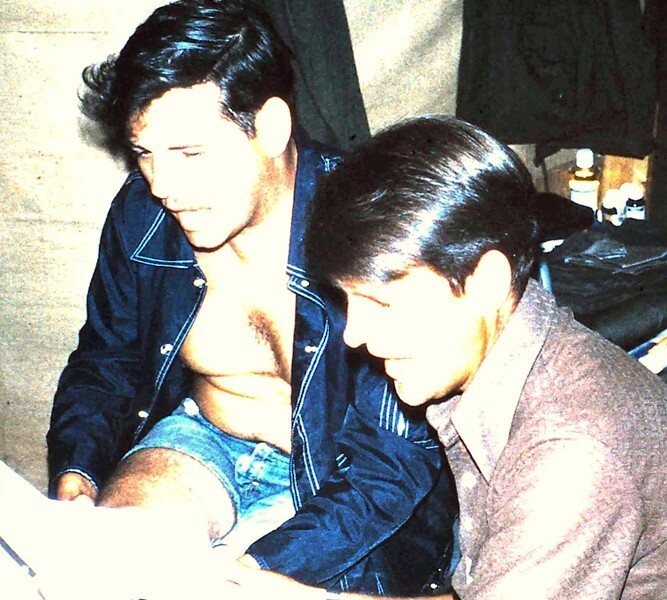 The middle photo was taken in May of 1974 at Camp Shams, Egypt at a temperature of 110F. 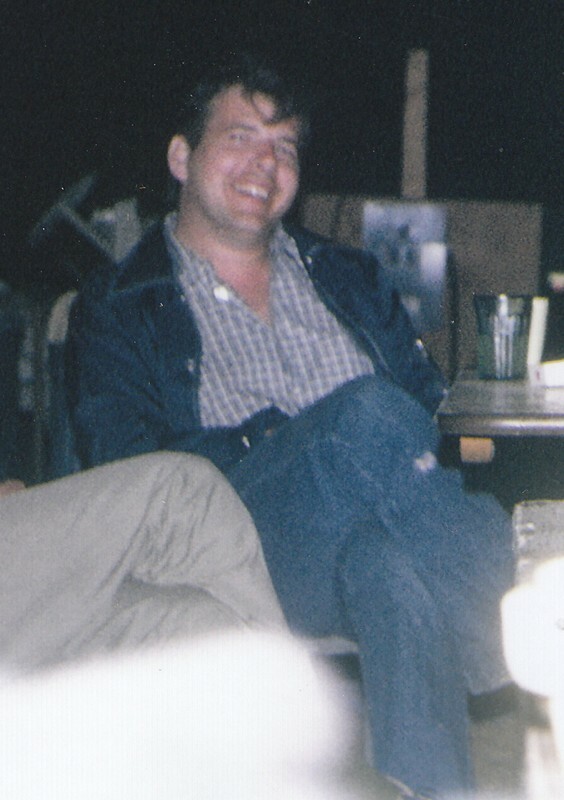 The third (black and white) photo shows him celebrating his 26th birthday, June 29, 1974, a few days late on Canada Day, July 1st with colleagues in a Cairo. Fourth photo from Library and Archives Canada. Click on photos to see full size image. The last photo shows Cpl. 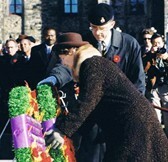 Michael Simpson's mother, Mrs. Loyola Park, the 1999 National Silver Cross Mother, laying a wreath on behalf of the Mothers of Canada during the National Remembrance Ceremony on Parliament Hill. She was the first of three Peacekeepers' mothers to be honoured with that responsibility. Photographs (except Photo 4 as noted) courtesy of Jack Simpson. 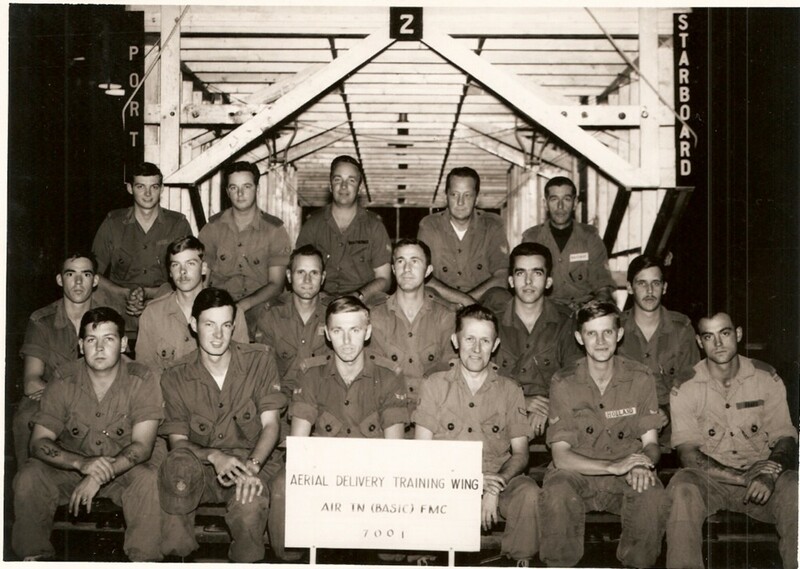 Above: Aerial Delivery / Basic Air Transportation 1970. 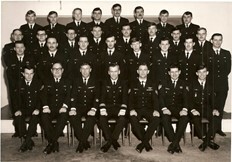 Mike Simpson is front row, second from left. Photographs courtesy of Greg Sheen. 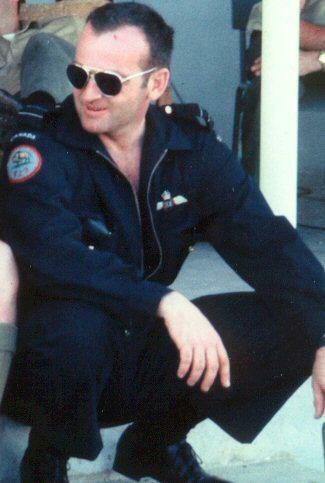 CITATION: Canadian Forces Decoration, Memorial Cross ERII, Dag Hammerskjöld Medal, Canadian Peacekeeping Service Medal, United Nations Emergency Force Middle East - UNEFME. OTHER: Son of Harold and Catherine Spencer of Montreal, Quebec. 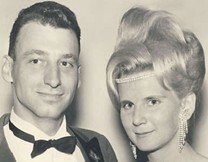 Husband of Gloria Carrol Spencer of PEI. 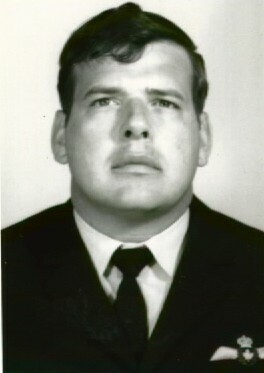 Father of Peter and Ronda Spencer of Greenwood, Nova Scotia. 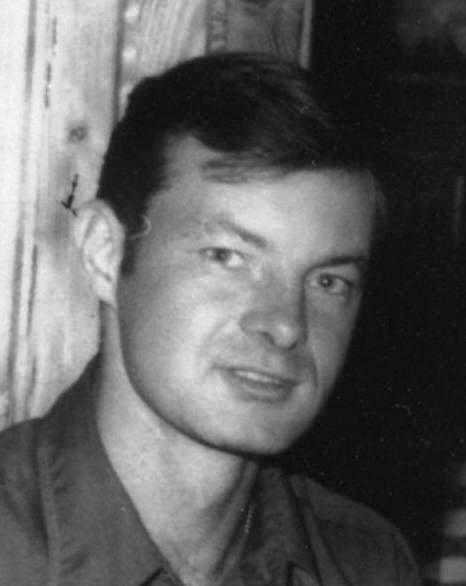 Brother of Gail, Richard, Robert and Allen Spencer. 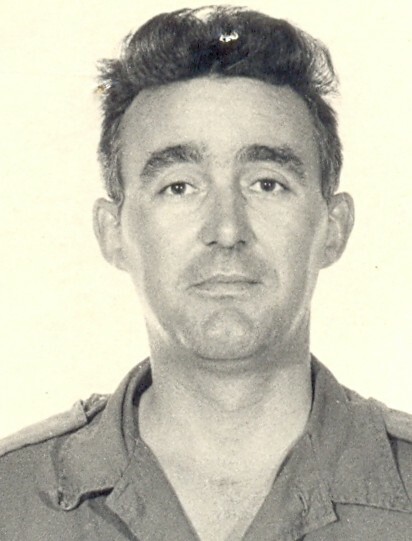 First photograph is believed to be last photo taken of Master Corporal Ronald Clifford Spencer and second photograph is a passport photo - both courtesy of daughter Ronda Lee. 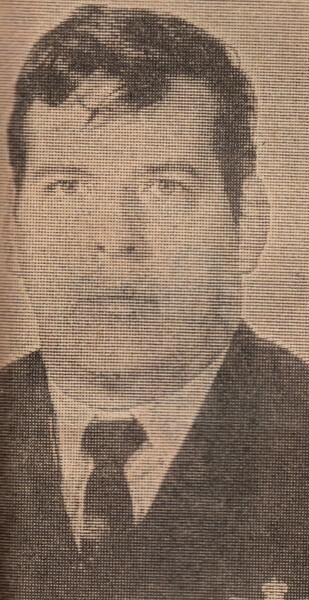 Third photograph from 1974 Newspaper clipping. CITATION: Memorial Cross ERII, United Nation Emergency Forces, Dag Hammerskjöld Medal. 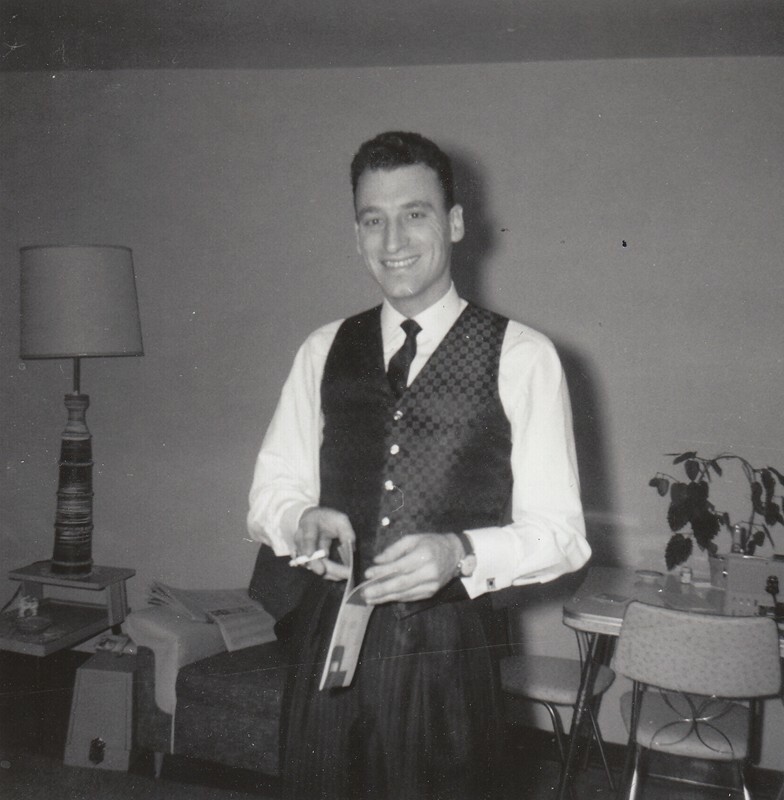 OTHER: Husband of Shirley Ann Stringer, Consecon, Ontario. 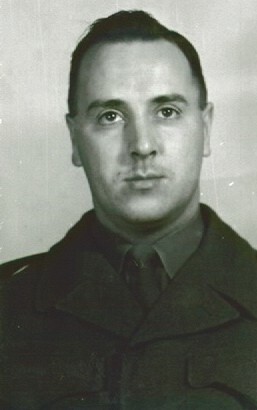 First photograph of Corporal Bruce Kenneth Stringer courtesy of Jack Stringer. 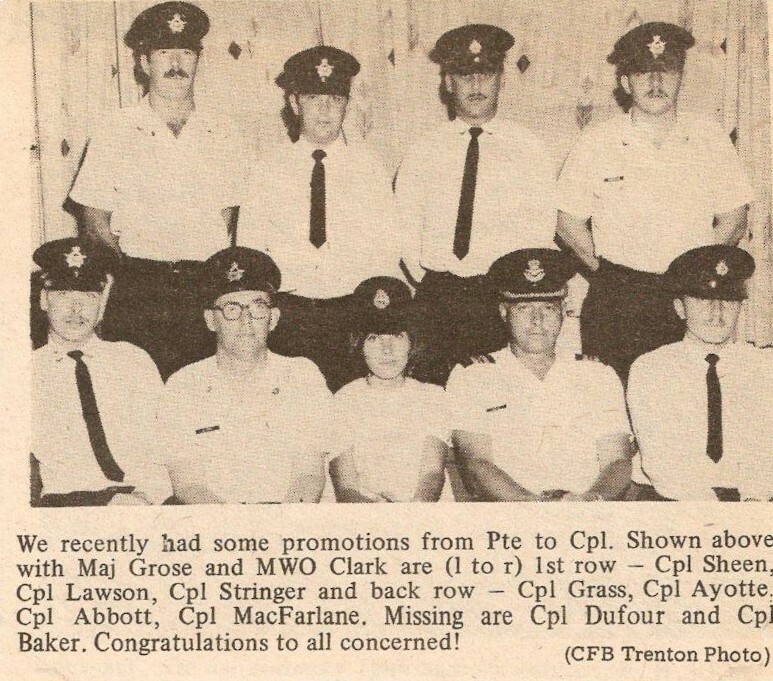 Second image of newspaper clipping from Promotion photo CFB Trenton Bruce Stringer front row - far right (courtesy of Greg Sheen). 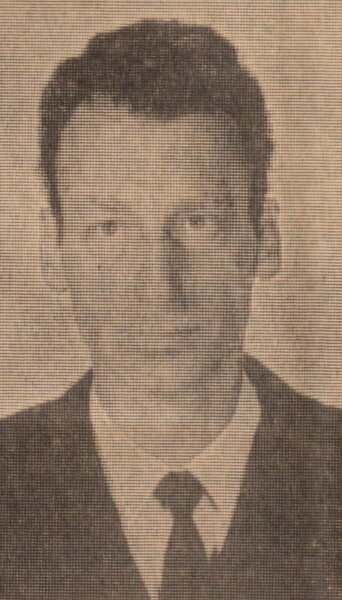 Third photograph from 1974 Newspaper clipping. 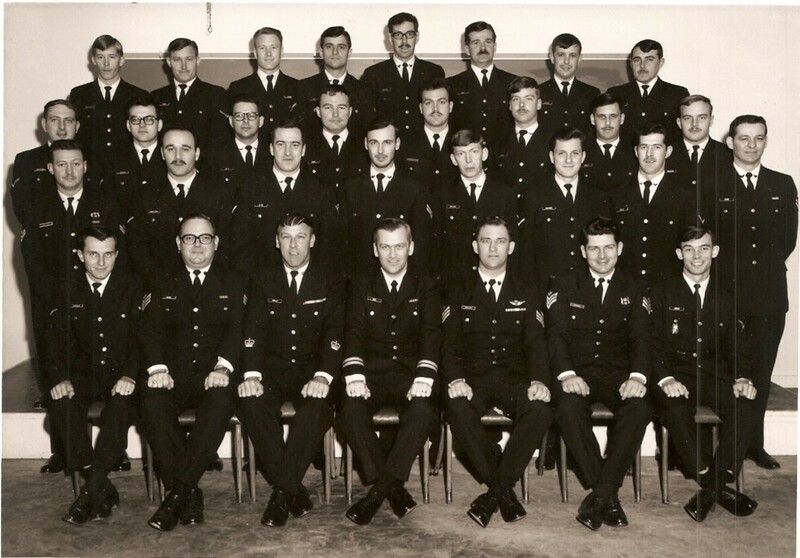 Traffic Tech course PL-5 CFB Borden - circa1973. 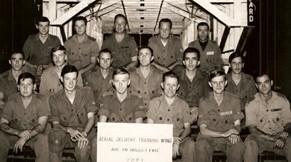 Bruce Stringer is front row left. Photograph courtesy of Greg Sheen. 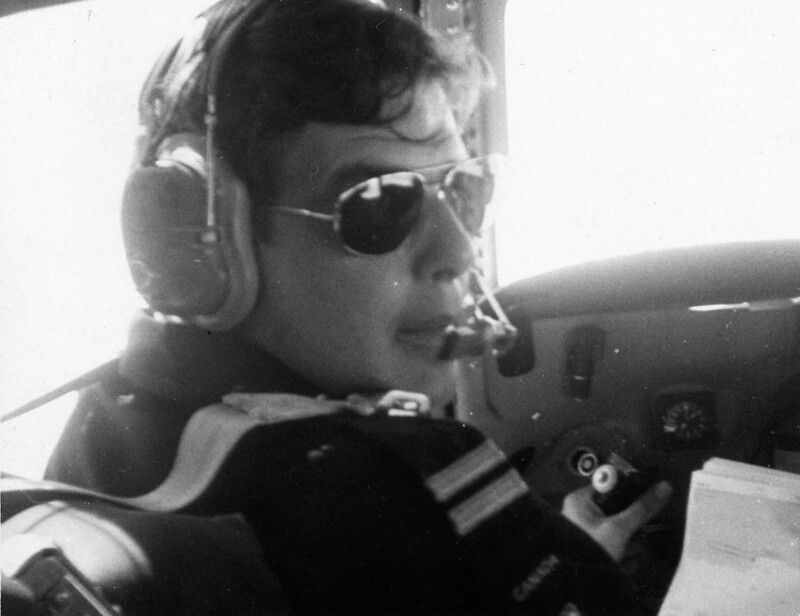 Above: 2AMU Trenton 1973. 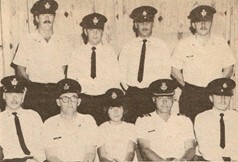 Corporal Stringer is centre row (it's sort of doubled) eleventh from right. Photograph courtesy of Greg Sheen. 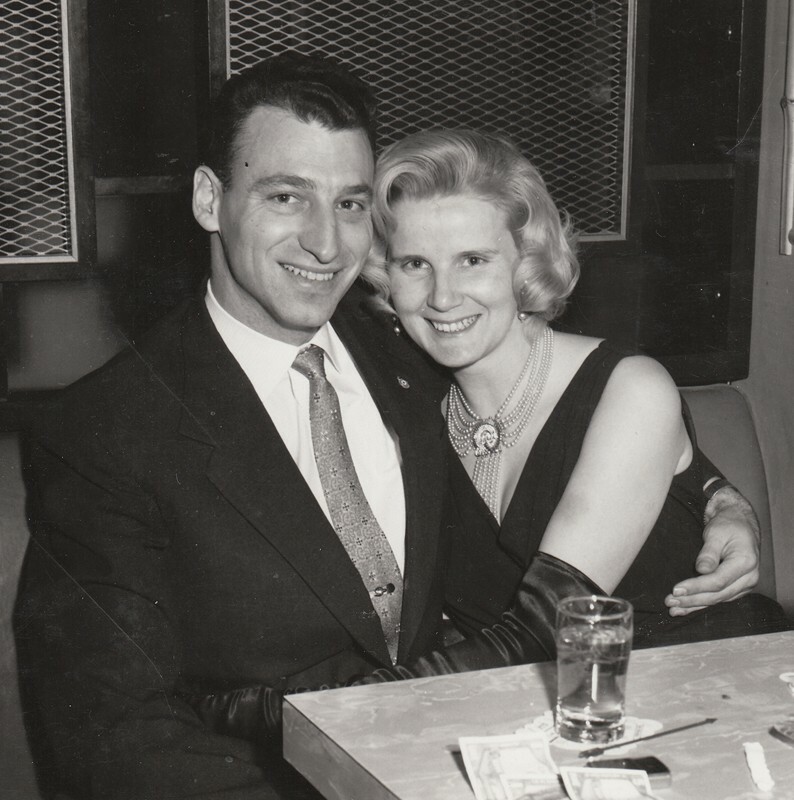 OTHER: Husband of Inga Wicks, Belleville, Ontario. 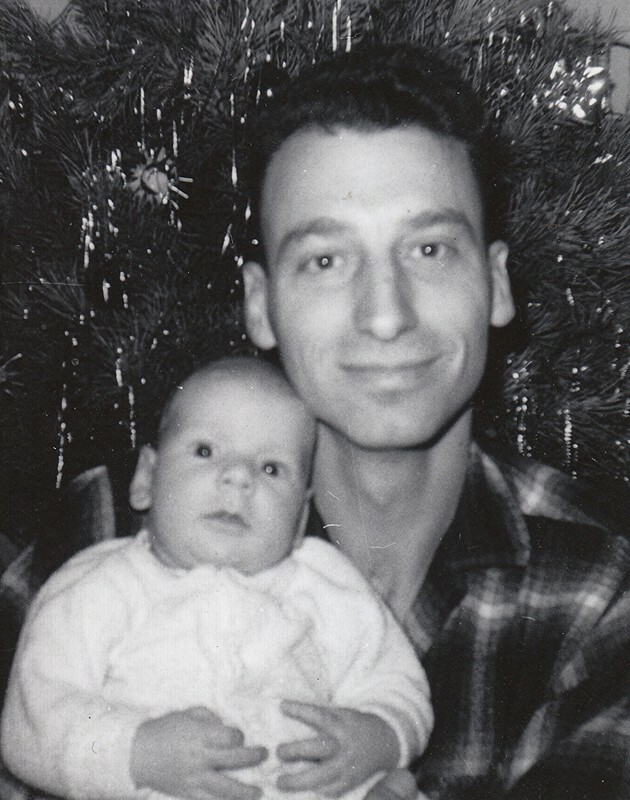 Father of Stephen R. and Annalisa H. Wicks. 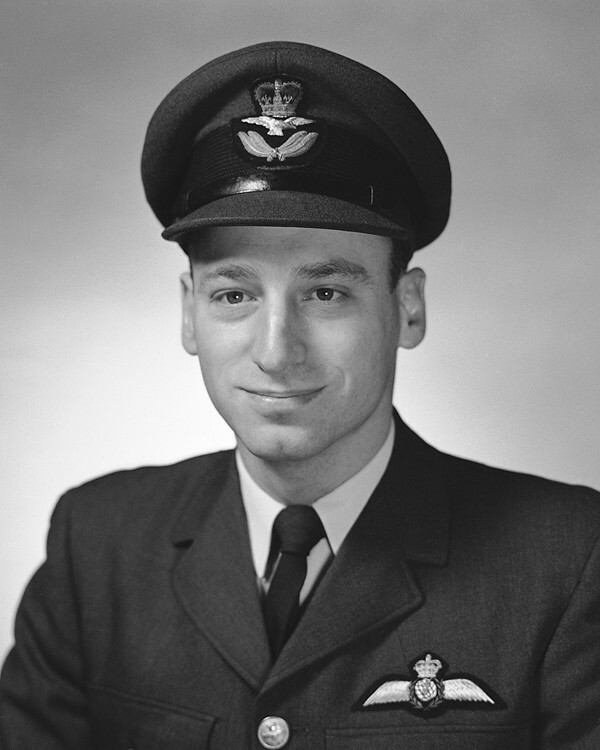 First photograph of Captain Robert courtesy of National Defence Imagery Library (NDIL). Second photograph courtesy of Gary Beaulieu. Third to ninth photographs of Captain Robert (and wife Inga Wicks) courtesy of Annalisa Van Elswyk. 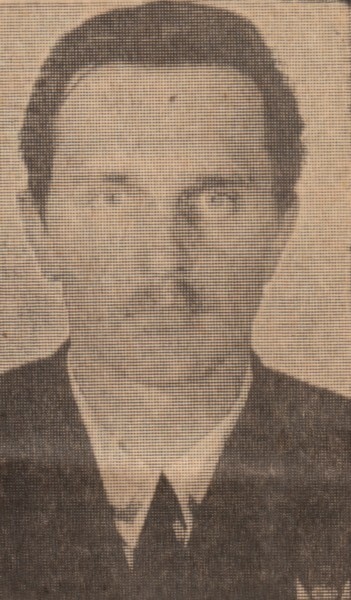 Last photograph from 1974 newspaper clipping.